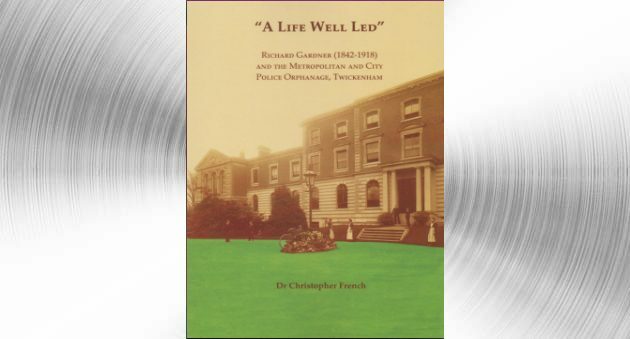 Richard Gardner kept journals and diaries for most of his life and Dr Chris French has drawn on these to tell the fascinating story of Gardner whose passion for his own education led him to spend his life educating others. The book covers both his professional life as headmaster of the Orphanage, and his personal life as a husband and father of 17 children with his wife May. 78 pages with many illustrations.